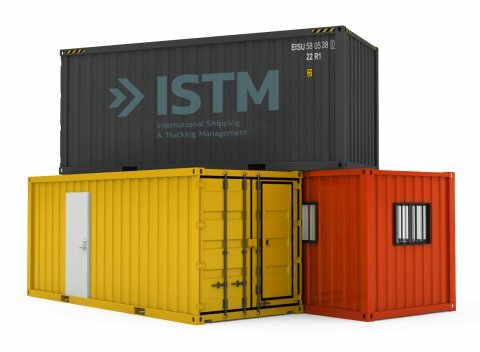 ISTM International Shipping & Trucking Management literally covers a wide area, with a strong focus on the Rhine and the German, Belgian and French canals as the main work locations. Are you looking for ship management and qualified personnel for inland shipping or road transport? ISTM Internation Shipping & Trucking Management is the place to be. Our website summarises the services we provide in order to manage all your issues relating to shipping and trucking management so that you can focus on your core business. 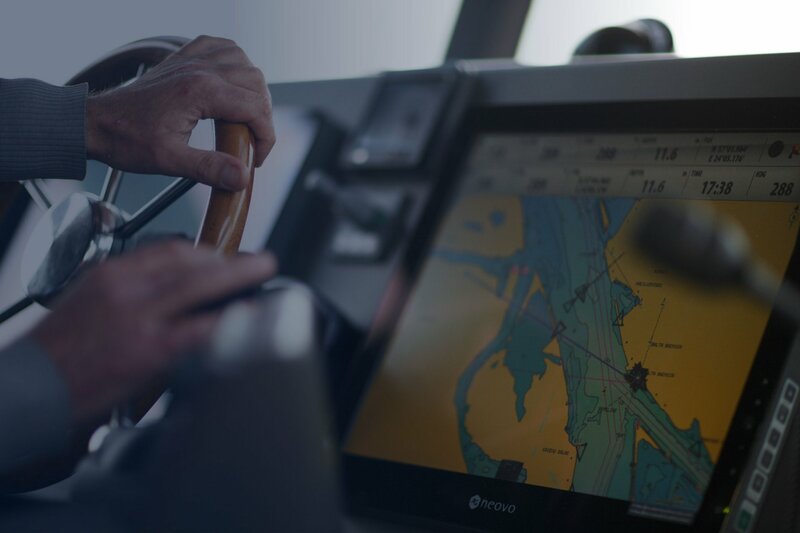 We manage and coordinate the complete process of managment and have a variety of specialised professionals that possess the qualifications, ranging from bosun, to lead deckhand and deckhand to first officer and captain.